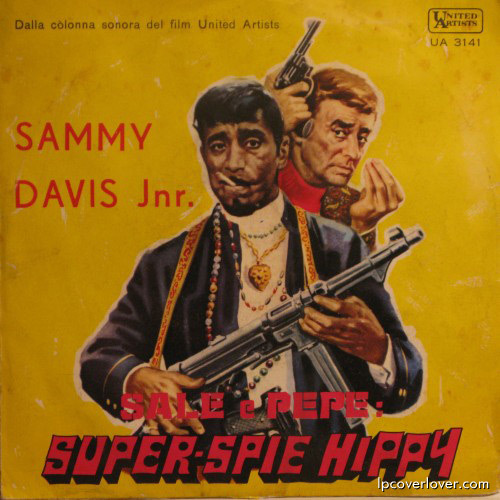 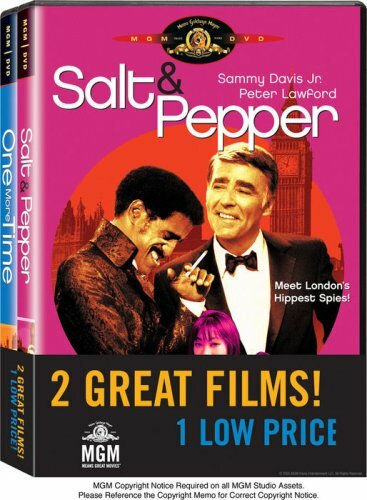 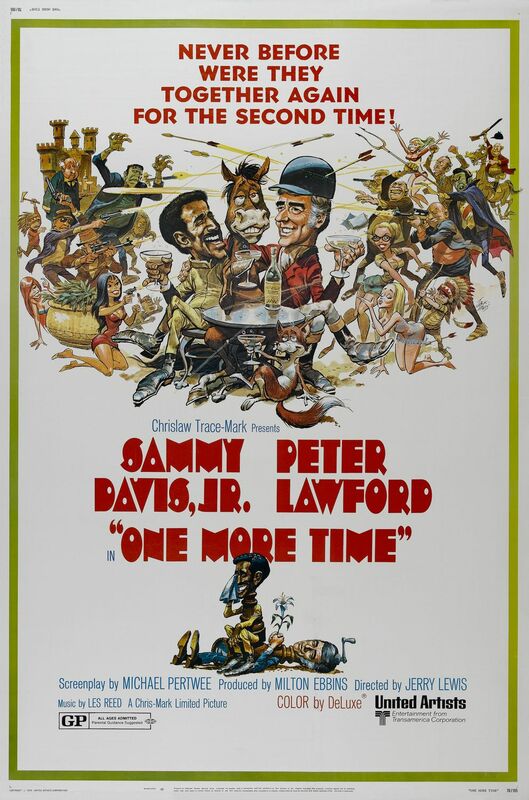 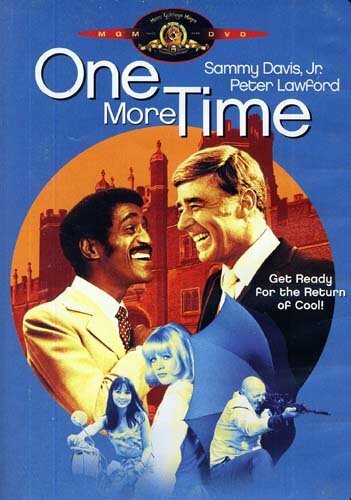 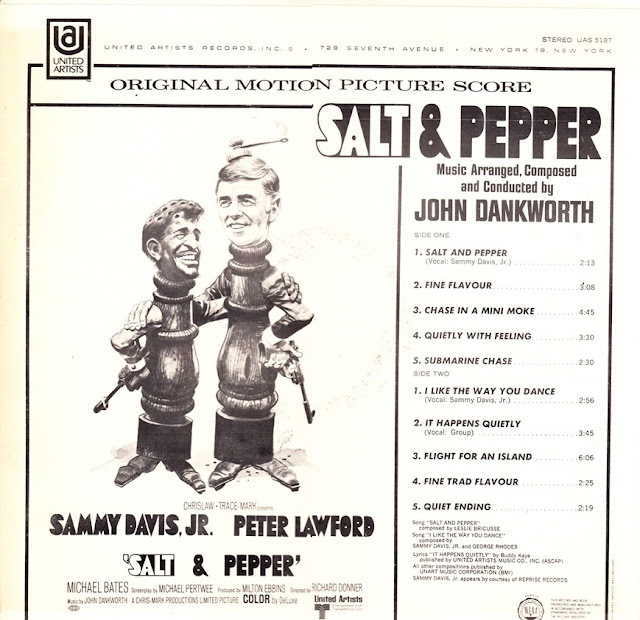 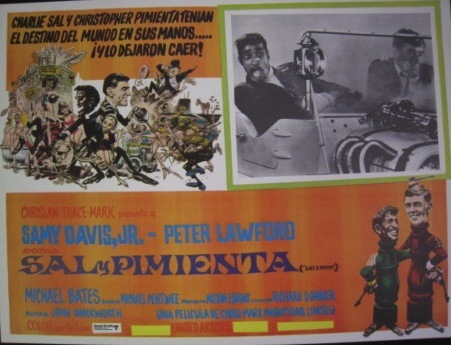 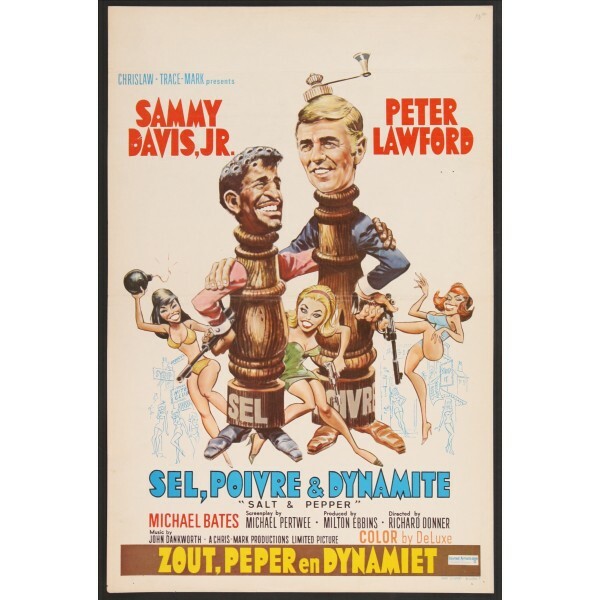 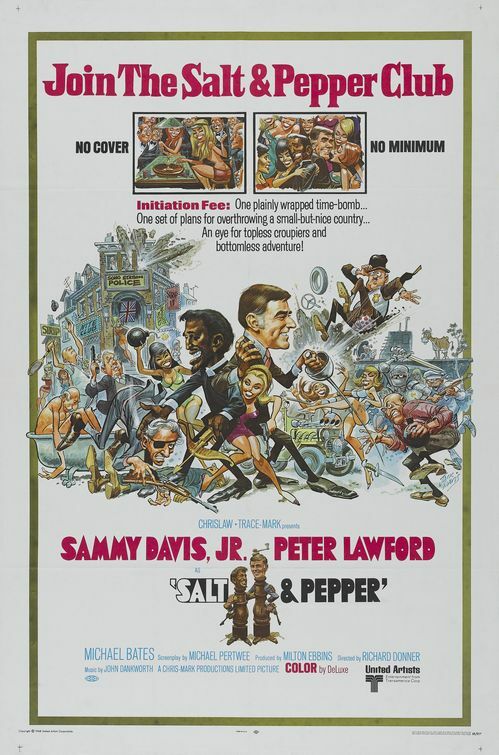 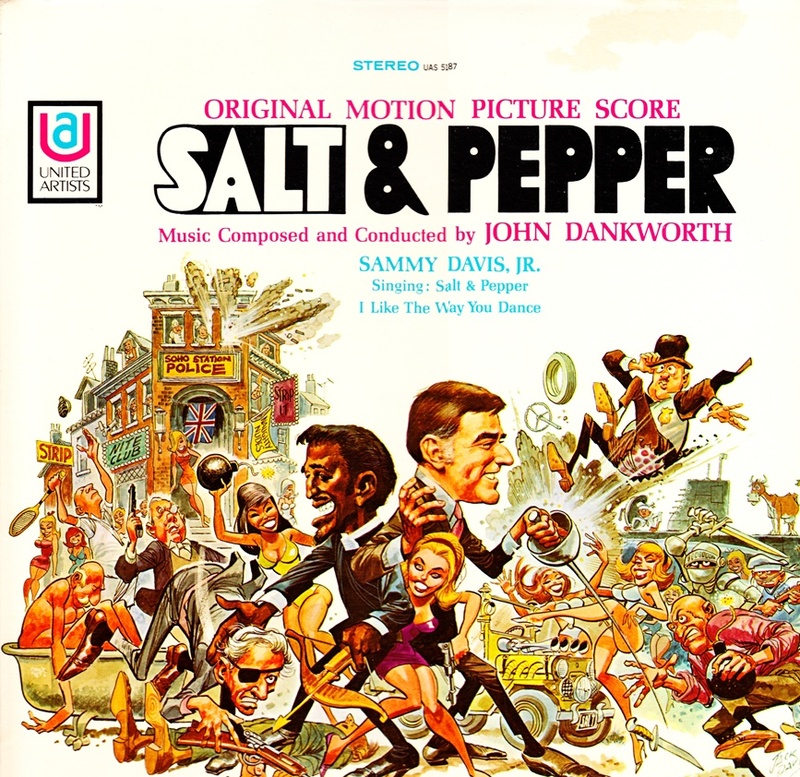 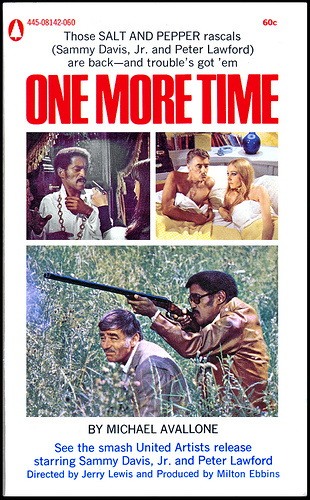 a spanish version LP cover: "SUPER-SPIE HIPPY"
1969: Sammy Davis, Jr. and Peter Lawford RETURN as Salt & Pepper in "One More Time" (released in 1970), poster art again by Jack Davis, this time directed by Jerry Lewis, the only film he would direct that he didn't also star in. 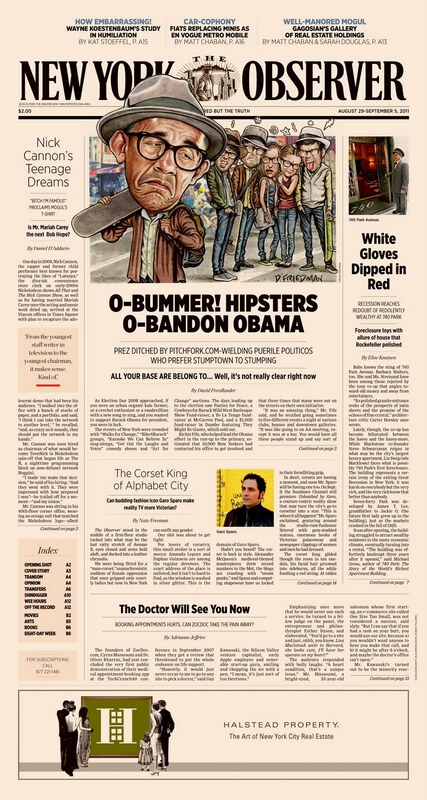 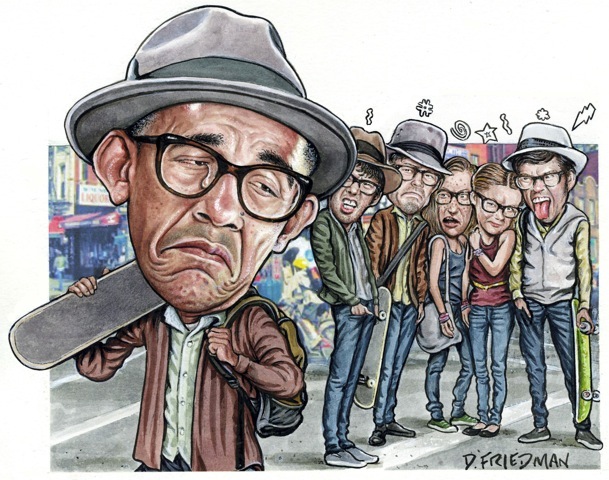 For the lead story in the latest issue of the New York Observer, the youth vote potentially abandoning Barack Obama, I depicted Williamsburg, ("hipster" capitol) skateboard toting "hipsters", donning their patented "hipster" look of fedoras, fake glasses and tight jeans, telling their former "hipster" leader to get lost. 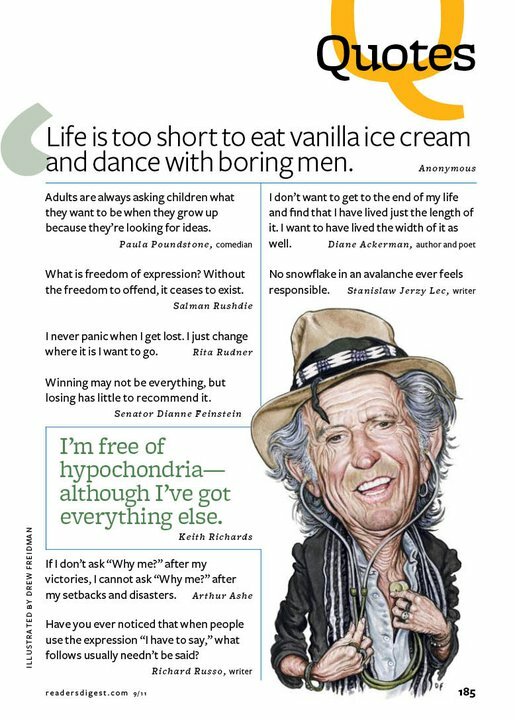 Art director, Lauren Draper. 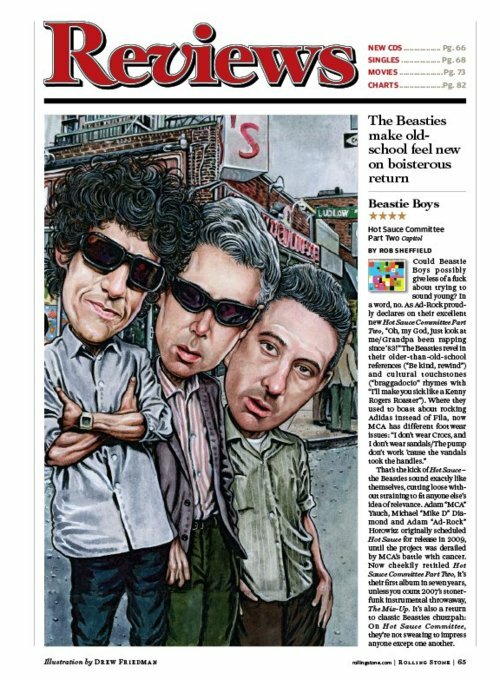 This issue marks the NY Observer returning to their Broadsheet roots, after several years as a tabloid. Newspapers are not dead! 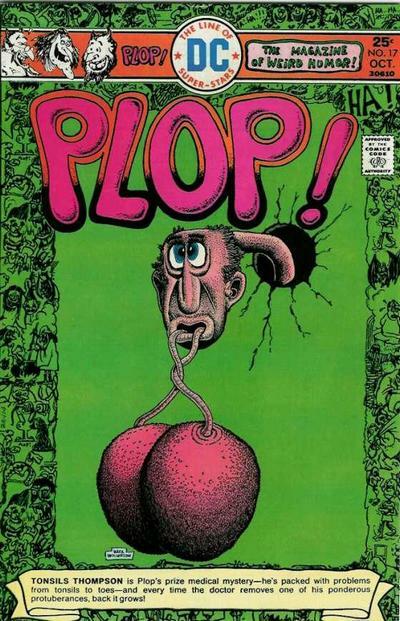 PLOP! 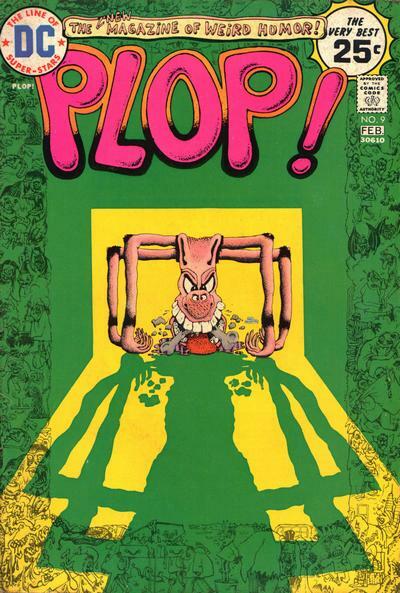 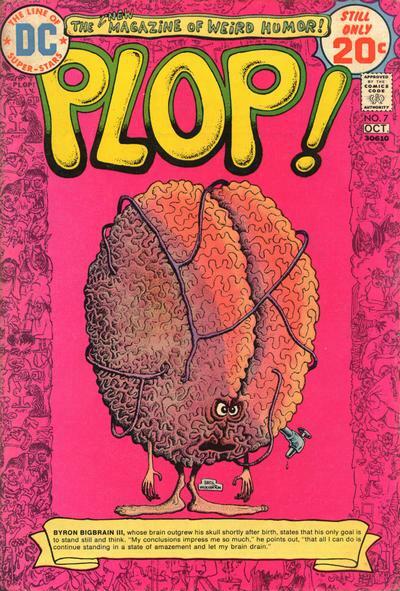 "The New Magazine of Weird Humor" was a comic book published by DC comics beginning in 1973 (original intended title: ZANY). 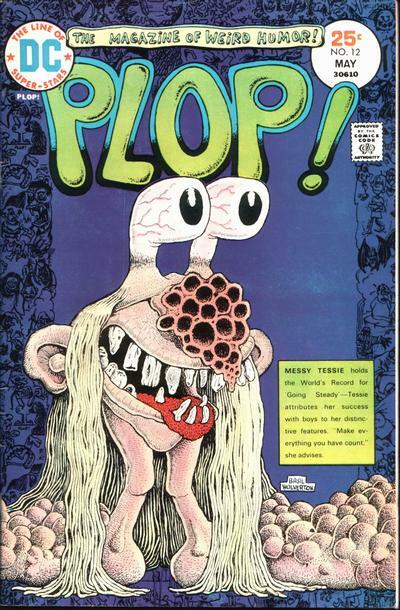 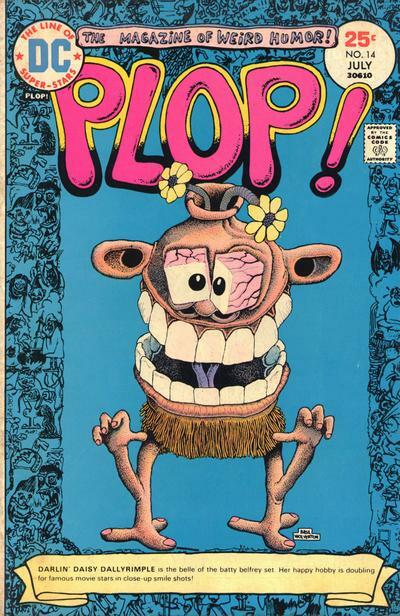 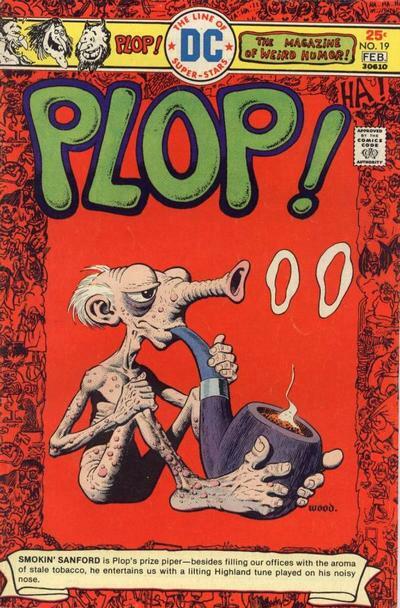 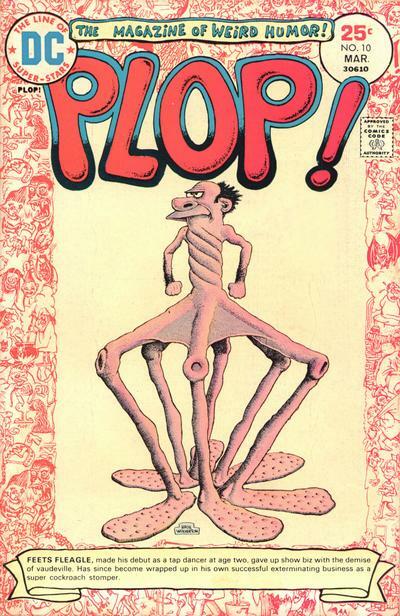 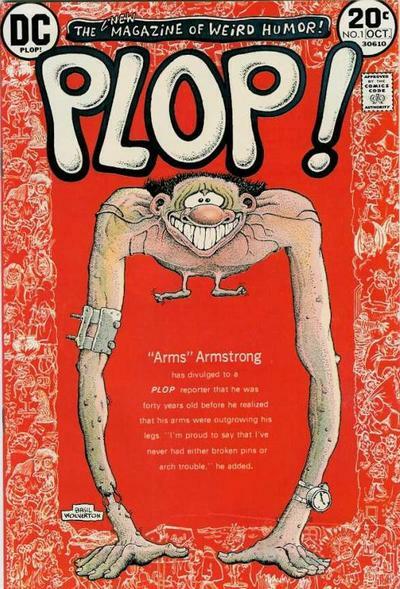 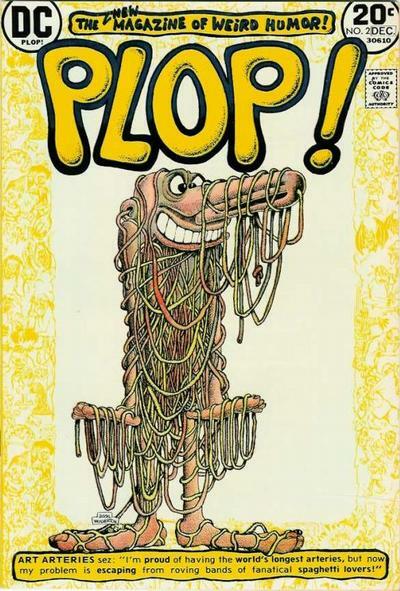 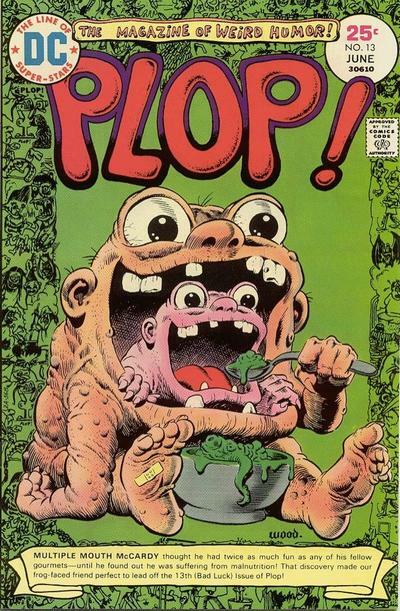 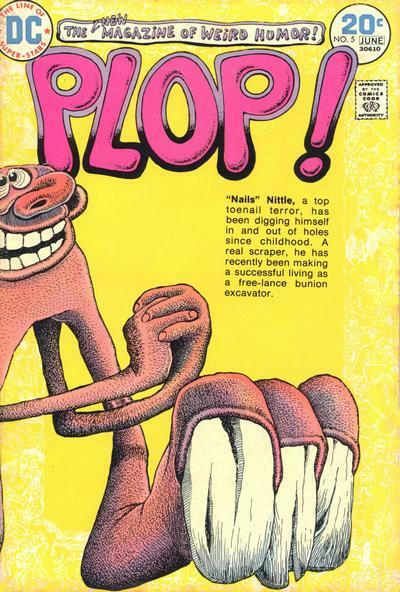 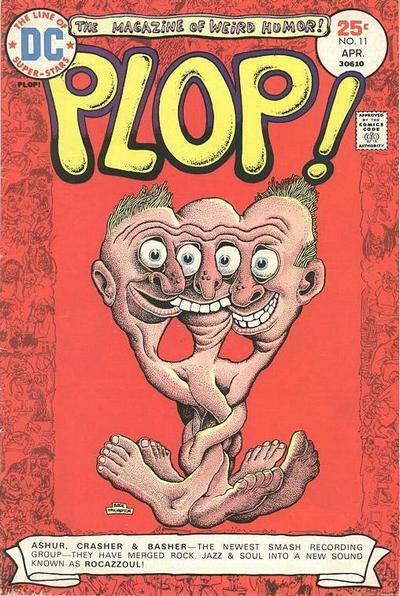 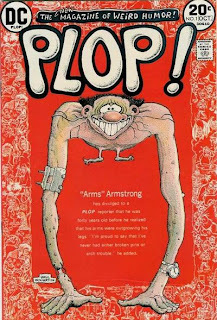 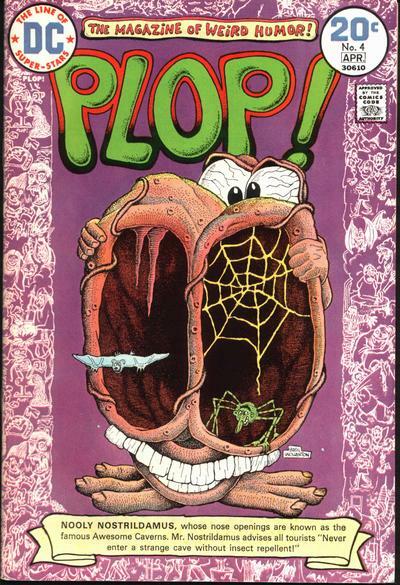 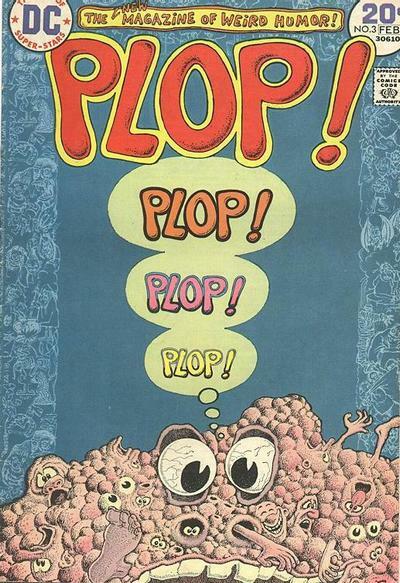 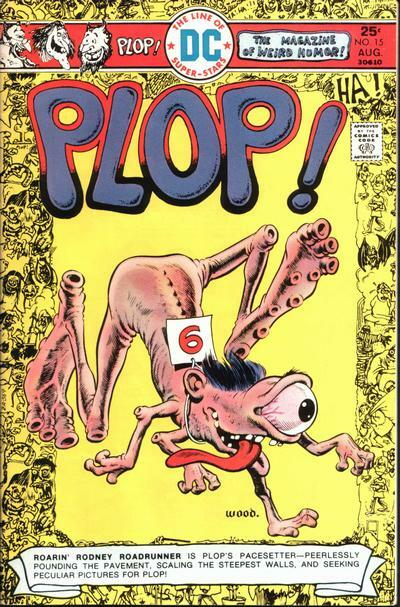 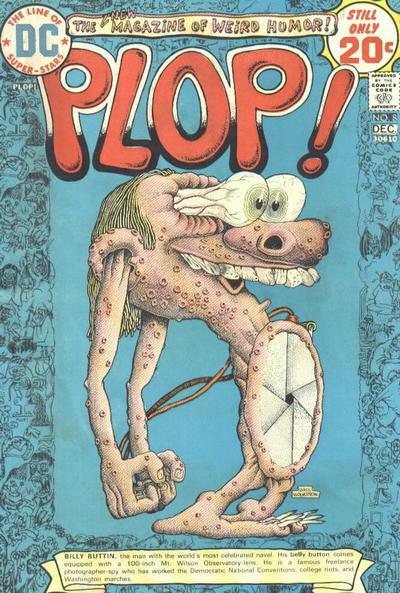 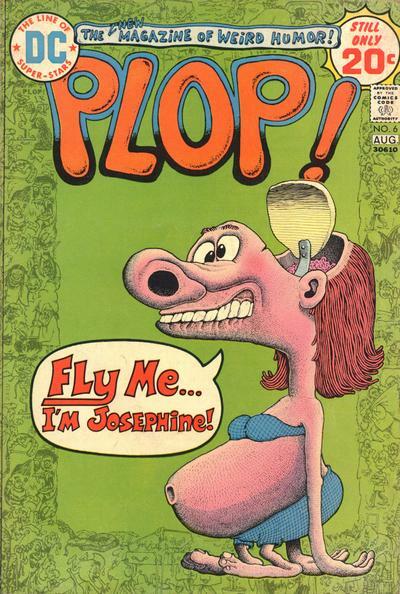 I remember being totally thrilled to see the cover of issue #1 on the newsstand, because it featured one of my all time favorite artists, Basil Wolverton, creating the art and title lettering. 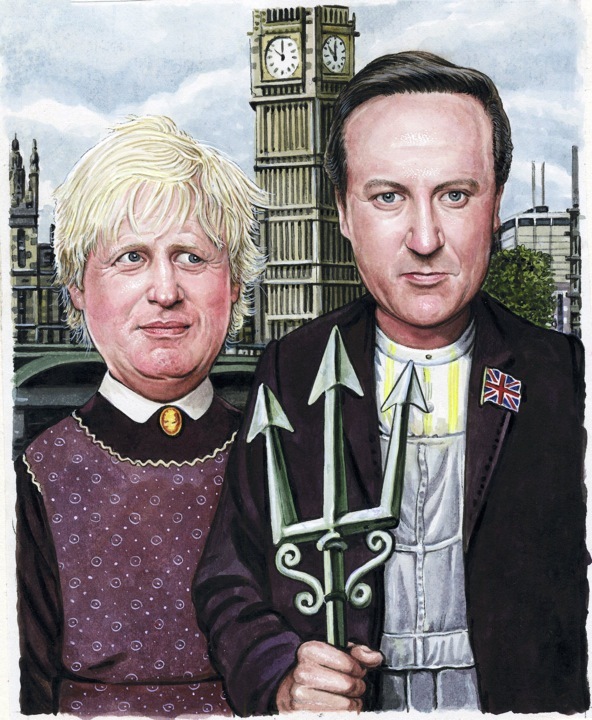 It would turn out to be one of his last steady, high profile assignments. 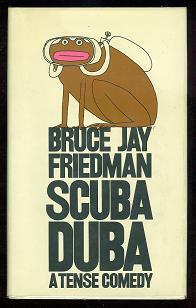 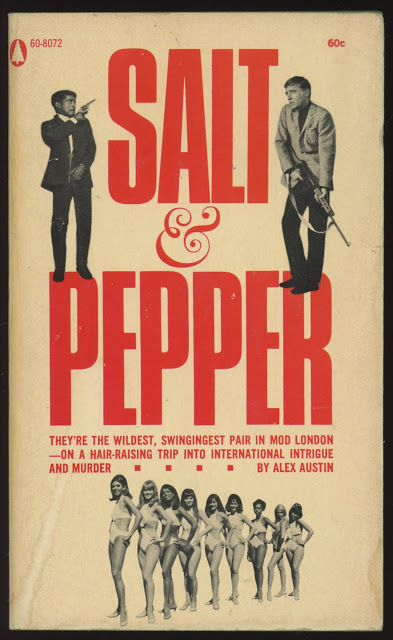 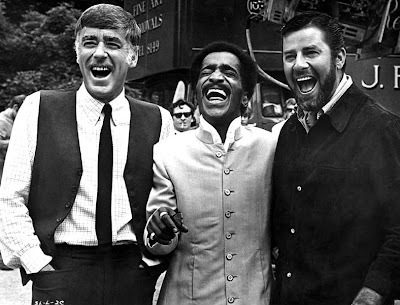 In 1967, my dad Bruce Jay Friedman's play SCUBA DUBA, (A Tense Comedy), opened to rave reviews at the Off-Broadway New Theatre on E. 54th St, and became a huge hit. It was inevitable that the show would spawn a softball team that would play in the then popular "Broadway Show League" on Thursdays in Central Park, two games per field, popularized by then Mayor Lindsay. 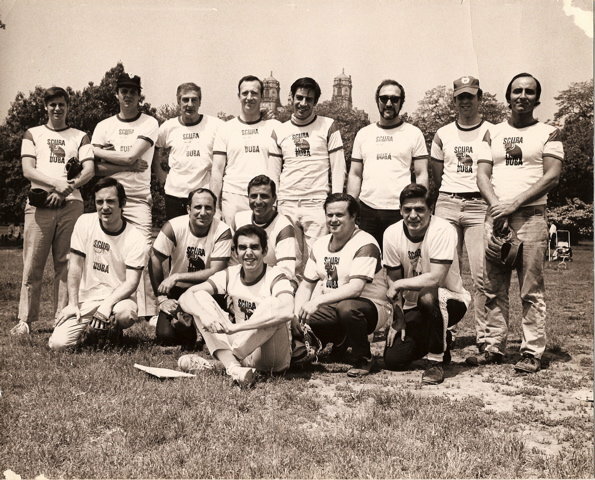 Top row, L to R: Alan Wolfson (IBM engineer), author George Plimpton, New York Yankees president Michael Burke (CBS then owned the Yankees), MAD show writer Stan Hart, The show's star Jerry Orbach, author Bruce Jay Friedman, unknown, Bernard (Buzz) Farber. 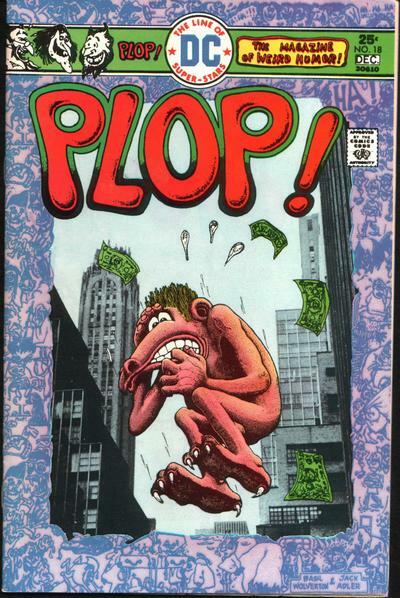 Kneeling, LtoR: Harry Ufland (William Morris agent, Hollywood producer), Jay Rosenblatt (publisher of Showbill), Bobby Kampf (NJ real estate mogul), Artie Kaplow, unknown. 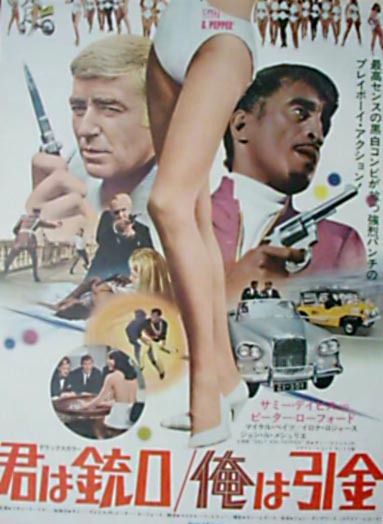 Front: The MAD Show and Scuba Duba general manager Michael Brandman, now an independent film producer and author. 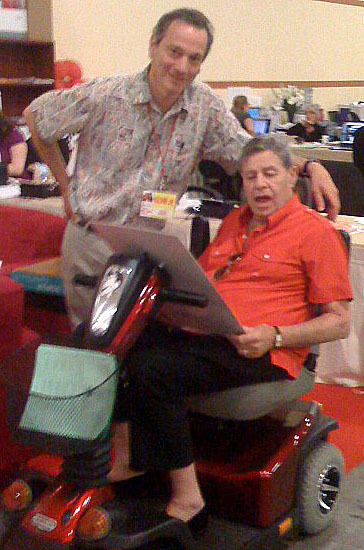 In Sept 2009, Jerry Lewis invited my wife Kathy and I to be among his personal guests at the annual MDA labor day telethon at the South Point hotel/casino in Las Vegas. 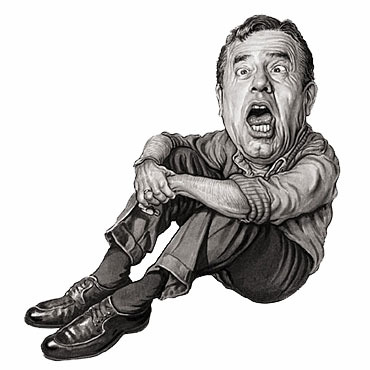 I had first spoken with Jerry in 2006 when my book of Old Jewish Comedians was sent to him and he called to tell me how much he enjoyed it. 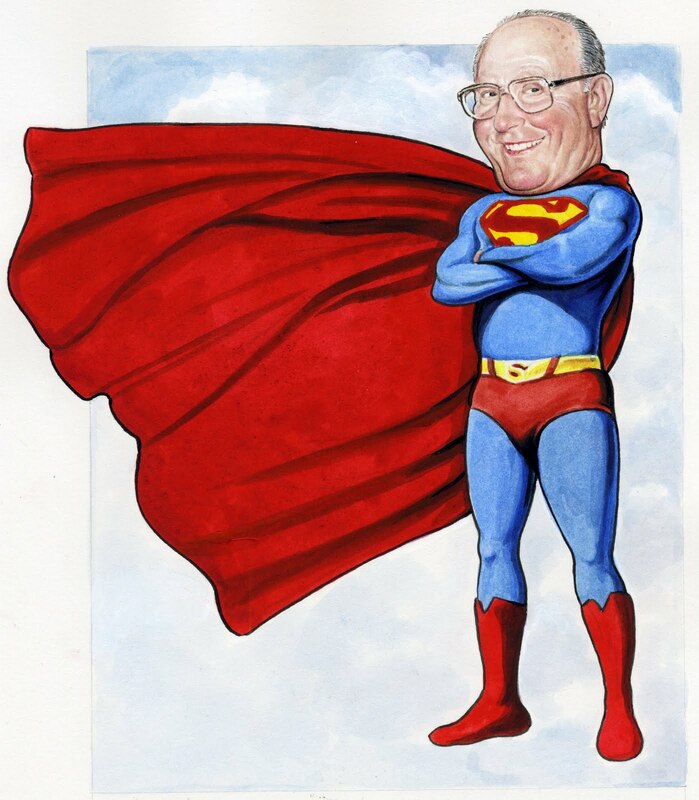 Jerry had also enjoyed a visual tribute I created for the NY Observer, in which I had suggested that the motion picture academy give him a special career Oscar, and he again called me to thank me and requested a large print of the piece to hang in his home. 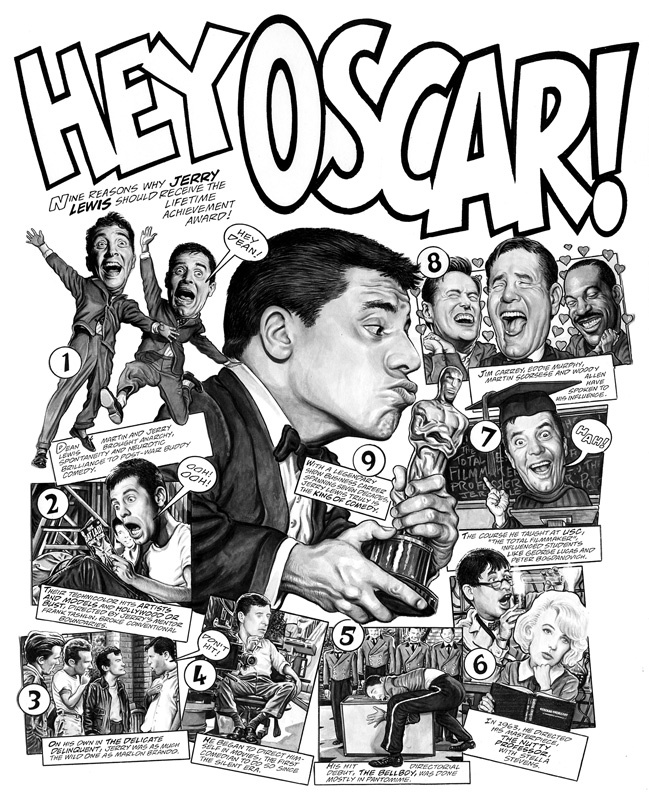 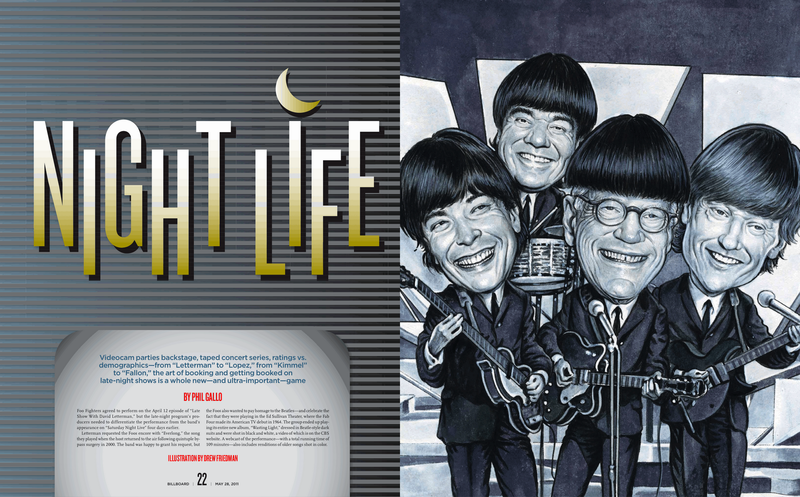 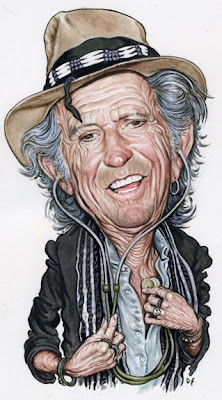 I brought the print along to Las Vegas and presented it to Jerry that weekend, along with a copy he inscribed to me. 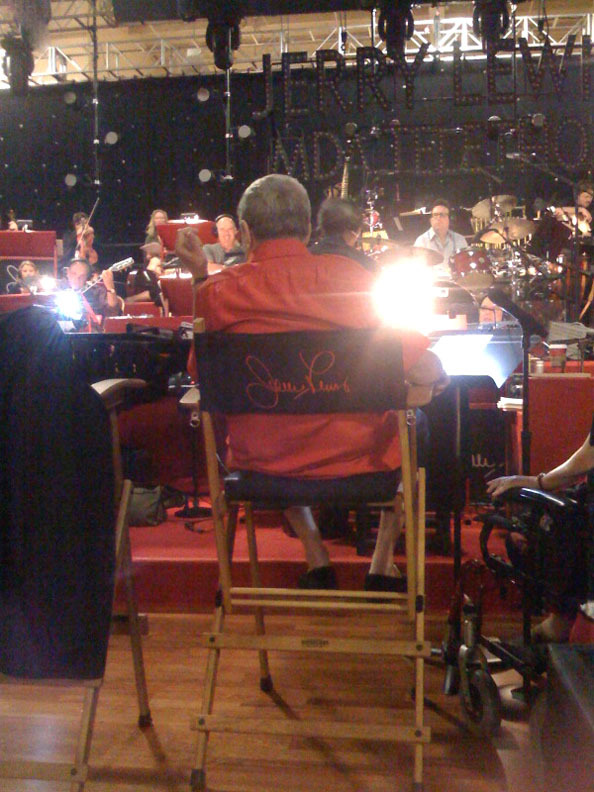 We were granted full access to Jerry and the show's backstage rehearsals. 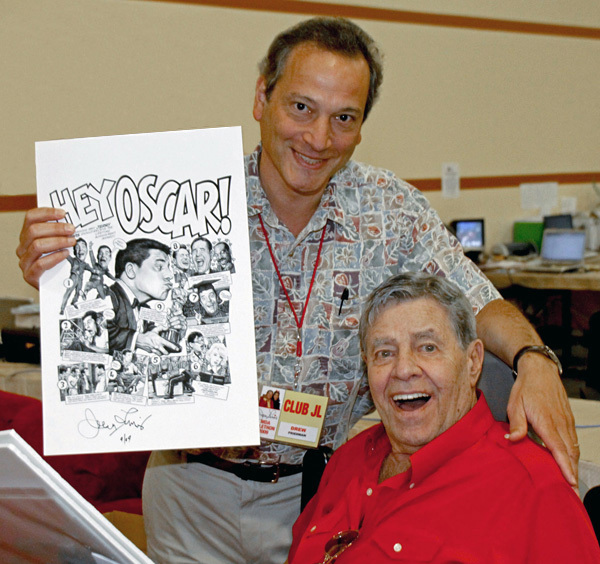 Jerry was incredibly generous with his time and couldn't have been kinder to both my wife and I. 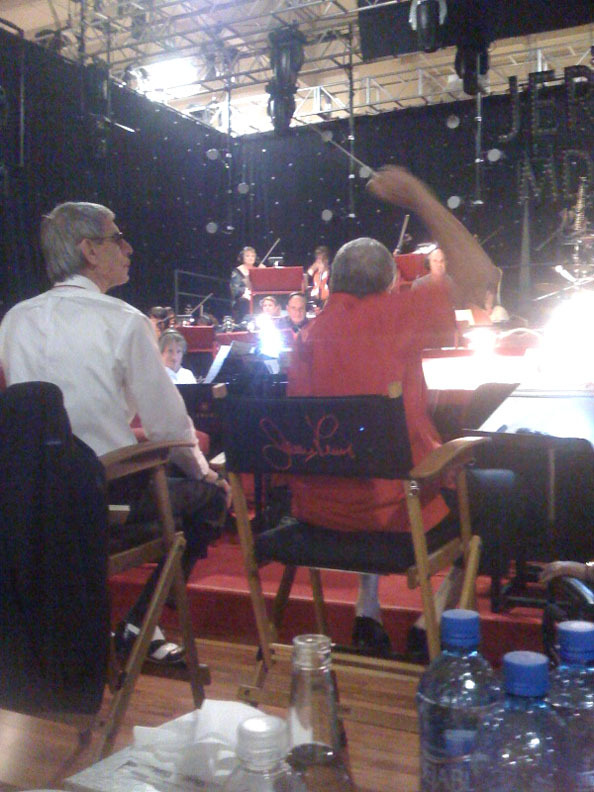 This would be Jerry's second to last telethon before he was let go by the MDA.